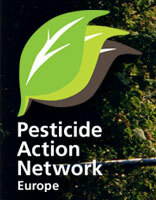 Bees & neonicotinoides, News from the network, Endocrine disrupting chemicals, Agriculture and National Action Plans, Pesticides and PAN Europe court cases. 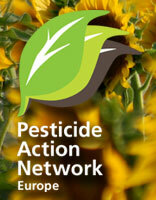 Bee collapse, Endocrine disrupting chemicals in food, The week without pesticides and more. EFSA proposal to stop toxicity testing, Revised toxicity testing for pesticides with industry bias, Discussion in European Parliament on the use of science, PAN Europe proposal on mixtures and more. 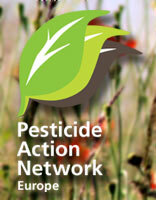 Bees & bee friendly competition, News from the network, Chemicals, National action plans. PAN campaigns for alternatives on biocides, Pesticide residues keep on being a food risk – findings by the EFSA, Decline of the bees, PAN food testing: polluted tomatoes & illegal strawberries, The turbulent story of 1,3-Dichloropropene and the EU approval process. 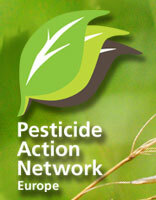 Progress in consumer protection: Maximum pesticide residues lowered throughout Europe, How can we manage with fewer pesticides?, ?Sick of pesticides? campaign to expand in Europe, Bluetongue blues, MEPs tiptoe towards biocide regulation, PAN publishes biodiversity-loss review. 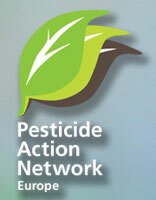 Better late than never: historic pesticide law takes time to appear, Join Week Without Pesticides 20-30 March, Revising biocides legislation, PAN Europe's chemical activities, Supermarket project update, Reducing Europe's pesticide use. 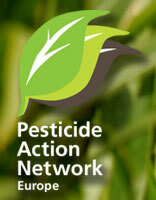 PAN Europe announces highest ever levels of pesticides in foods, Speaking out for tougher EU pesticides legislation, New website showcases strategies for pesticide use reduction. PAN Europe legal challenge to new MRLs, new European Parliament briefings, New PAN Europe members. 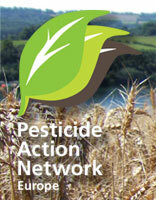 Request for Internal Review of EU MRLs, Council deal on EU Pesticide Blacklist.